As I sit and write this post I am in the beautiful heart of Merida, Mexico. I spent the day visiting families who have (or are waiting for) sponsors. 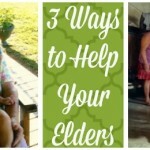 I saw how sponsorship has changed lives and saved families. I met a young woman who is about to graduate with her degree in engineering, thanks in large part to her sponsor. I also met several children and elders who are awaiting sponsors and their stories moved me. I have been sitting here all night wondering how I can get you to take the plunge and sponsor someone in need through Unbound. The most common reason for not sponsoring a child that I hear is that it is not affordable. 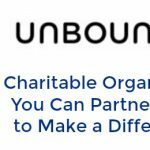 A sponsorship through Unbound is $36 a month. If you do the math, $36 a month over a year breaks down to about $1.18 per day. 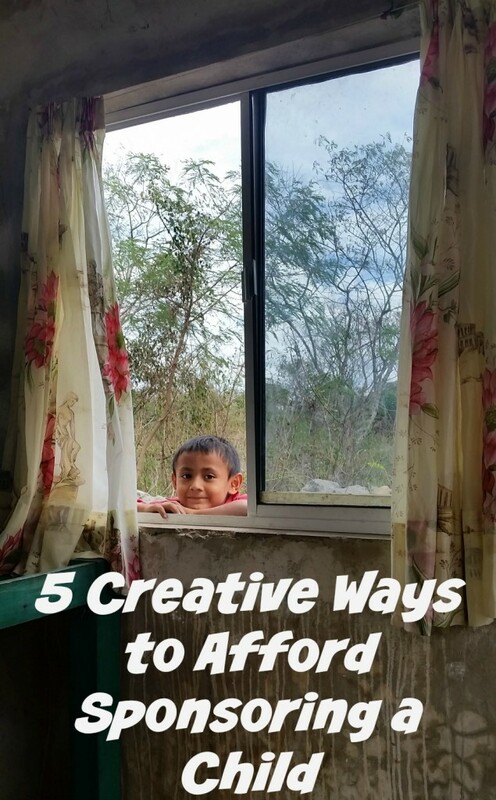 Let me show you five creative ways that you can afford the sponsorship commitment. Candy machine. This one is perfect for teachers or anyone who has a high traffic area they can place the machine in. My son’s sixth grade teacher utilizes this idea. The money raised through candy sales goes to the sponsorship. 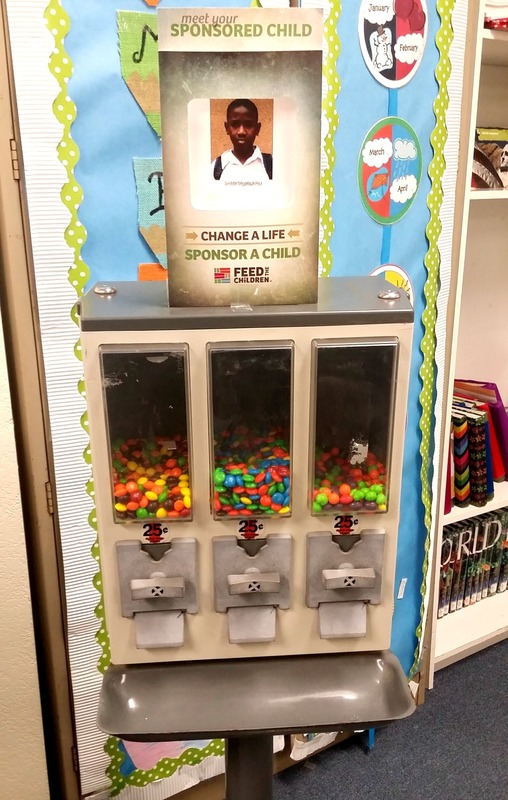 It only takes a handful of people buying candy per day to fund the sponsorship and keep the candy filled up. Plus, every time someone buys candy, they see the child the money will support. Team effort. Many people work on teams in their workplaces and $1.18 a day is much easier to raise when you have many hands pitching in. If you are on a team, in a Bible study, work with a close-knit staff, or have a BFF, consider sponsoring a child together. Yard Sale. Hold 1-2 yard sales per year and put a sign up that you are using the proceeds to support a sponsored child. You could even place a collection jar out for extra donations (guard that jar!). Sacrifice something small. Do you make a daily stop at the coffee shop for coffee and a danish? Just giving that up once a week could pay for a sponsored child each month. Sacrifice something big. Are you considering cutting cable or satellite? If you are, take the plunge and consider using the savings to fund 1-2 children who are waiting on sponsors. Look at all your monthly expenses. 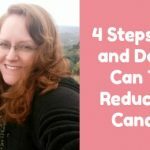 Is there something you could cut that would change a life? 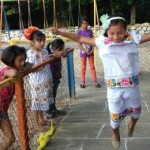 The sweet little girl at the top of this post is Adriana, a three year old on the waiting list for a sponsor with Unbound. Her father works hard as a builder while her mother takes care of the home and children. As part of the program, once sponsored, the opportunities will open up for her family to be part of community groups, education programs, and she will have a changed life. You can find her sponsorship information here. 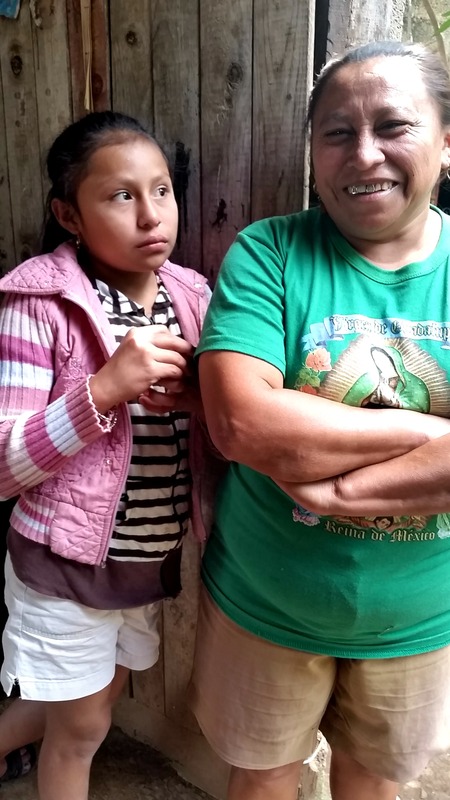 In the picture below are Aurora and her 10 year old daughter Carely, who has a sponsor. Aurora has been a widow for three years. She works hard, getting up before the sun to prepare to sell goods at the market. After several hours at the market, she goes home and prepares to work doing the laundry of others in town. She picks up and delivers the laundry on a bicycle. 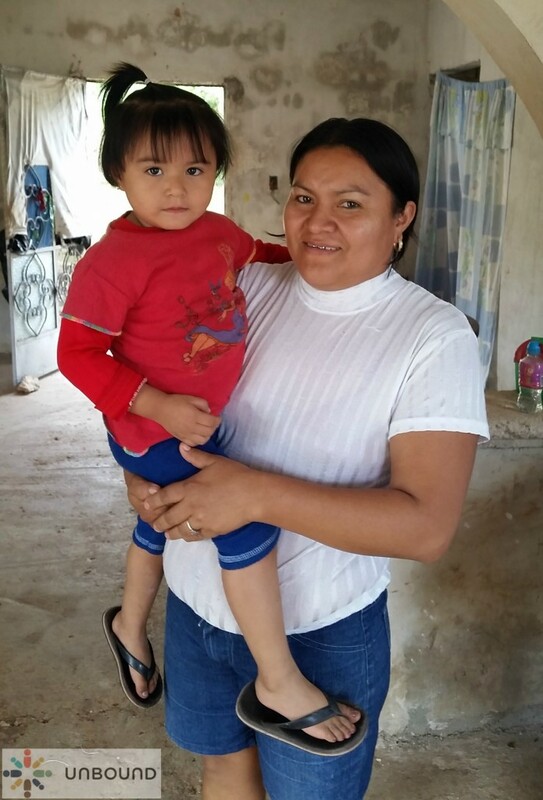 She is a hard working mom who cannot imagine supporting her two children as a widow without the help of Carely’s sponsor. Sponsorship changes lives. Won’t you help? Visit unbound.org/bloggers to see how you can help. I like the candy machine and yard sale. Great ideas, Janice! Thank you. What great ideas. I too like the candy machine and yard sale. I will try.